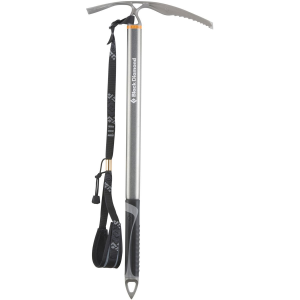 This is a great tool for exploring a wide range of terrain. The telescoping feature is reliable and well designed. 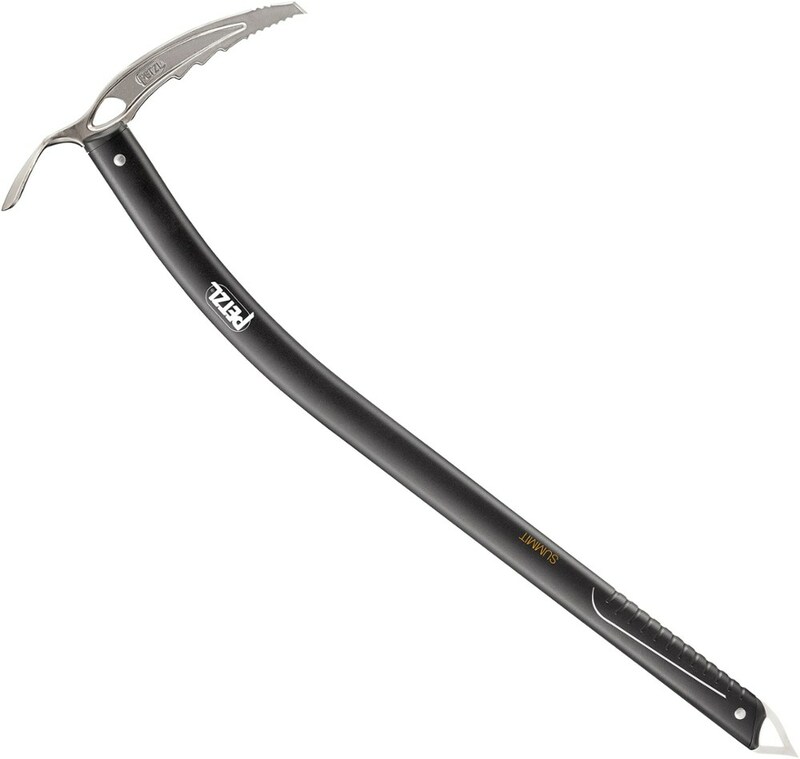 After much research I finally bought the Stubai telescoping axe as a versatile hiking tool. The first thing I noticed about this tool was how well it was built . It has an aluminum head. Delivered with snow basket. Perfect for trekking and glacier walking. 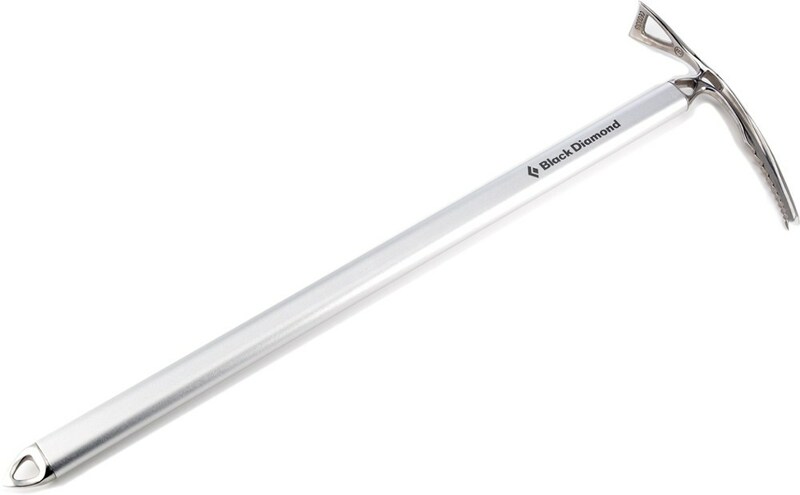 Its telescopic shaft can be adjusted according to individual requirements from 60 to 95 cm. It works well for me as I am 6'1" and need the length for more level terrain. It only takes a few seconds to adjust the pole. It is marked every 10 cm. Once you have it adjusted a firm twist will make sure the pole stays in place. A good grip is needed to twist it firmly into position, but after it is secure the mechanism holds it in place and the pole is not going to move. I have a strong grip, and if this part were substandard or going to break it surely would have shown a sign of weakness. But the Stubai holds strong. It has proven to be a reliable design to me. I take it with me most of the time. The only thing I noticed is that when making adjustments long sometimes you may pull the pole out too far and it can pop out. This is really not a problem as the pole easily goes back into the axe. However if you were ever in a cumbersome situation and dropped the pole end down a slope you may need to retrieve it. The snow basket at the end can be removed by unscrewing the tip. The tip is very secure with a snug thread. 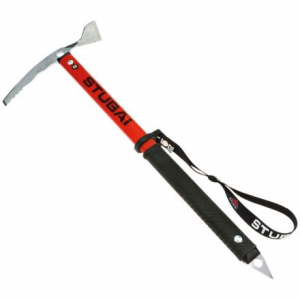 I take the Stubai Ice Axe TOUR LITE Telescope with me climbing less technical routes like Mt. Bailey, South Sister, or even Mt. Shasta. But I would go for a more specialized tool for anything more technical. Welcome to Trailspace, wasicong! Thanks for this helpful review of your axe. Do you have any pictures of it you could show others in your review? 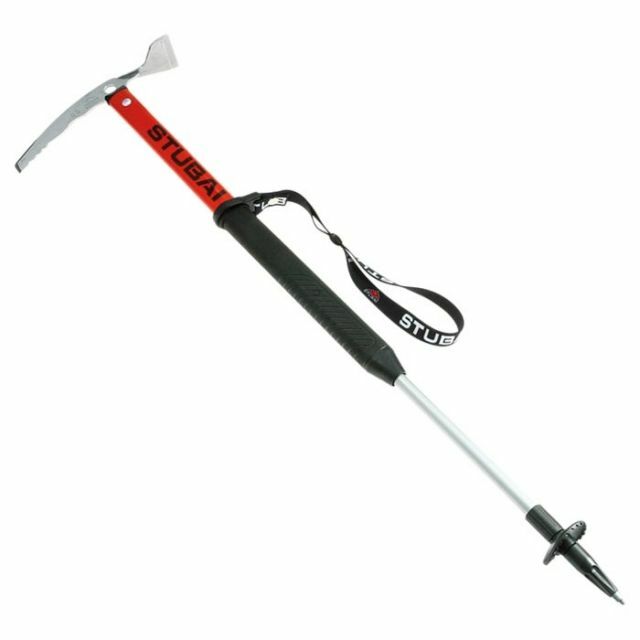 The Stubai Tour Lite Telescoping is not available from the stores we monitor. 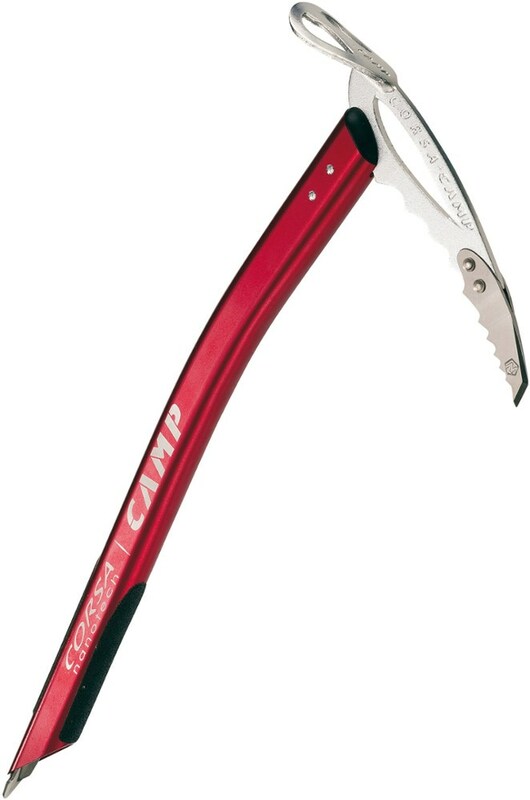 It was last seen January 12, 2018	at CampSaver.com.